For the 2nd year in a row, USA and Canadian Estonians converged on Mont Tremblant, Quebec on March 1st for a 3-day weekend of skiing, snow-boarding and socializing. This year’s group size expanded to 200 plus compared to 150 in 2017 with the mix of participants being fairly evenly split between U.S. and Canadian Estos. While the growth appeared to cross over all generations, the crowded dance floor at Saturday’s awards dinner/party made it pretty obvious the youth turnout has surged. And with that I can say…mission accomplished! It was especially heart-warming to see the increase in folk-dancing and singing of sentimental Estonian songs. 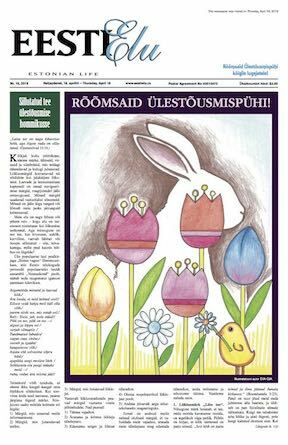 The itinerary this year also included a Friday apres-ski hospitality function hosted by Eesti Spordiliit USA (Estonian American Amateur Athletes). The private Library Room at Sommet Des Neiges hotel was packed with Estos who had a 3-hour opportunity to mingle and make new friends. 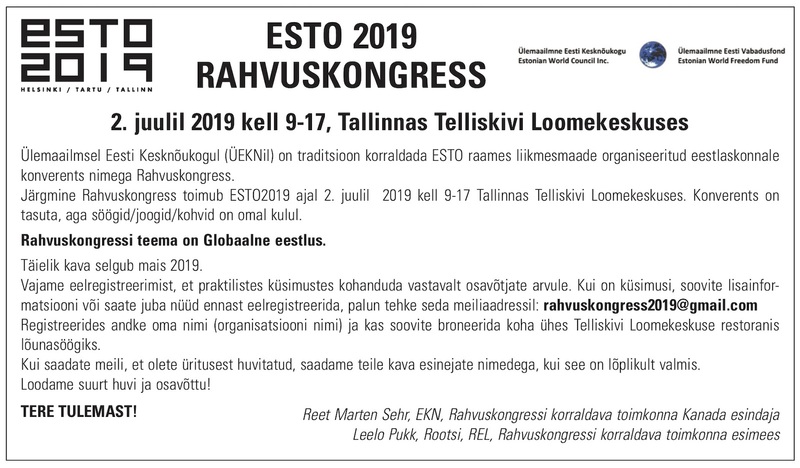 Along with my co-organizers Aini Maripuu, Mikk Jõgi and Erik Must, we would once again like to thank everyone who attended this year’s ESTO Ski event. 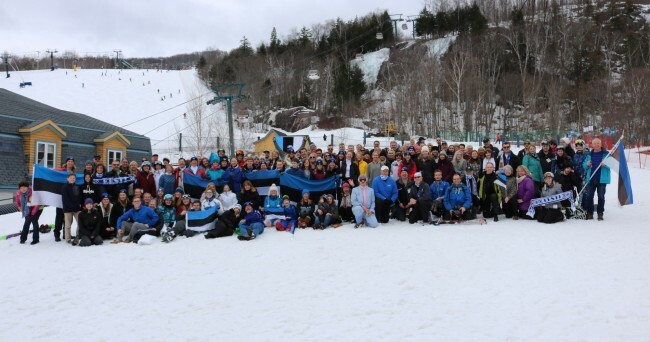 Looking forward to an even larger group next year…likely back to Mt Tremblant? In the meantime, hope to see you at one of the future Eesti Spordiliit events on the calendar below.